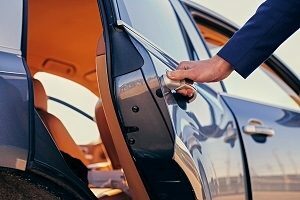 Are you looking for the best limousine service which will make a statement when you arrive at a particular reception or event? Get the Expedition service! It is the best choice, as it provides a luxurious and spacious limousine at your disposal. Such a vehicle accommodates a whopping number of 14 passengers, all of them comfortably seated inside. It is not just the comfort of the vehicle that they can enjoy, but also the amenities that come with it. The Expedition limo for hire is also a great service to consider for business clients. Do you have an important client visiting your office soon? Why not have a fabulous limousine meet them at the airport and make them feel truly special? It will be a fantastic way to show that you value their visit and time. The expedition limousine is the best way to accommodate a number of people and let them enjoy a smooth ride full of extras. You can bet that all of them will be talking about it long after it is over! 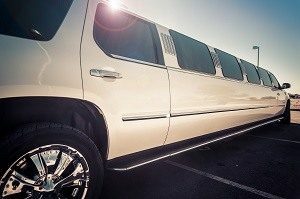 Steer away from the traditional way of going on a road trip and make it more fun and enjoyable with this type of limo service. Call us now on 020 3006 2092 and talk to our expert customer service team to know more about the Expedition limo for hire.